Samsung’s still unannounced Galaxy Note 9 has been spotted on the China Ministry of Industry and Information Technology (CMIIT) website. What’s odd is that two variants of the handset have been certified, which could mean both the Exynos and Qualcomm chipsets are heading to China. The models listed for the certification are SM-N9600 and SM-N9608. No further information about either device was given. Therefore, as of this moment it’s unclear exactly what the differences between these two models actually are. If it’s a chipset difference it’d be weird that China is getting both processor variants. Additionally it will be interesting to see if both models come to other markets around the world. 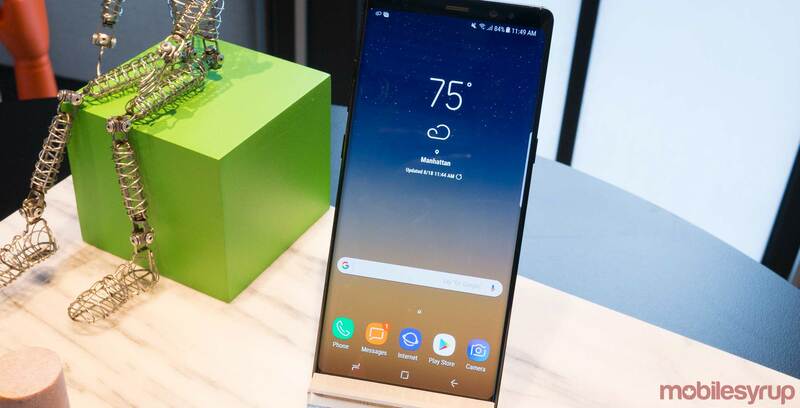 Past leaks reveal the Galaxy Note 9 is set to be released as early as July, which is somewhat odd for Samsung’s Note series. Further reports point to the handset featuring between a 3,850mAh battery and 4,000mAh battery, as well as a 6.4-inch screen and an in-display fingerprint scanner.